The Smith Institute helps clients access the latest mathematical research through the advice of our Scientific Board and the wider academic community. Together we provide innovative capabilities and solutions to some of the most complex challenges faced by business and government. Prof I. David Abrahams is the N M Rothschild and Sons Professor of Mathematical Sciences and Director of the Isaac Newton Institute for Mathematical Sciences at the University of Cambridge, and past President of the Institute of Mathematics and its Applications. David has devoted research effort to the broad area of applied mathematics, and specifically to the theoretical understanding of wave processes, since graduating in 1982 with a PhD in theoretical acoustics. He has published extensively in the areas of fluid/structural interactions, nondestructive evaluation, fracture mechanics, electromagnetism, water waves and seismology. He has been particularly concerned over the years with the development of existing or new mathematical techniques, and has had a number of successes in this direction, for example with matrix Wiener-Hopf systems. He is also interested in the application of such methods, for example to problems in physics and engineering, including acoustics, Stokes’ flows in ducts, electromagnetic and geophysical wave propagation and scattering, and recently to mathematical finance. Abrahams is enthusiastic about public engagement activities within the applied mathematics community and gives occasional talks to non-specialists. 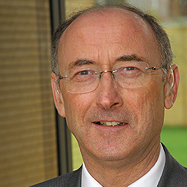 Dr Robert Leese was appointed as Chief Technical Officer in May 2017, and was previously Chief Executive of the Smith Institute and a member of its Council since 1999. He previously held Research Fellowships at the Universities of Oxford and Cambridge, and a visiting position at Brown University. Robert holds a PhD in mathematical physics from the University of Durham and has been a Fellow of St Catherine’s College, Oxford, since 1993. He is also a Fellow of the Institute of Mathematics and its Applications and a member of the Peer Review College of the Engineering and Physical Sciences Research Council. Robert and and colleagues have published a paper on the use of mathematical optimisation tools in spectrum management to quantitatively evaluate the consequences of spectrum policies through scenario analysis: Unlocking the value of spectrum using optimization tools. 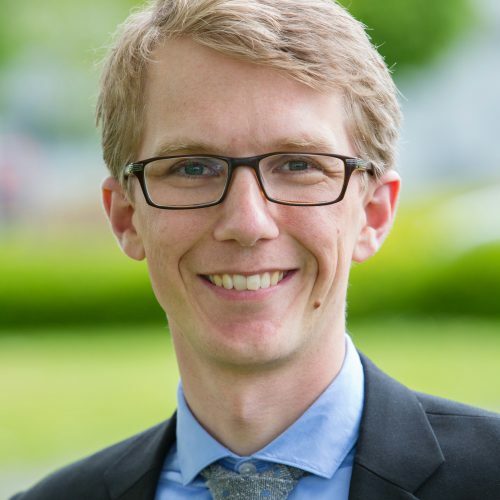 Dr Jakob Blaavand joined the Smith Institute in September 2015, having completed his DPhil in differential and algebraic geometry at the University of Oxford, and taught undergraduates there and at Aarhus University, Denmark, for a total of 7 years. He has given over 30 public lectures popularising mathematics, on topics including knot theory and the maths of Google. Jakob and colleagues have published a paper on the use of mathematical optimisation tools in spectrum management to quantitatively evaluate the consequences of spectrum policies through scenario analysis: Unlocking the value of spectrum using optimization tools. 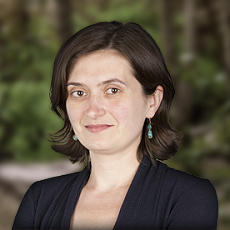 Coralia Cartis is Associate Professor of Numerical Optimisation at the Mathematical Institute, University of Oxford. Her research interests include algorithm design, analysis and implementation of large-scale optimisation problems in a number of applications. Coralia was previously a member of the Industrial Mathematics Knowledge Transfer Network Scientific Committee. Prof Alan Champneys is Professor of Applied Non-linear Mathematics and Head of Queens School of Engineering at the University of Bristol. 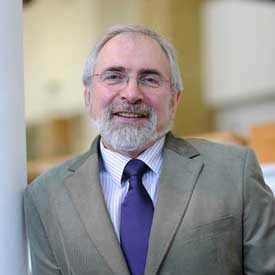 Alan’s research interests include understanding complicated dynamics (e.g. chaos) in physical systems and their application across engineering to aircraft and structural dynamics, power electronics, fluid-structure interaction, numerical bifurcation algorithms for periodic orbits of large systems and localised phenomena. 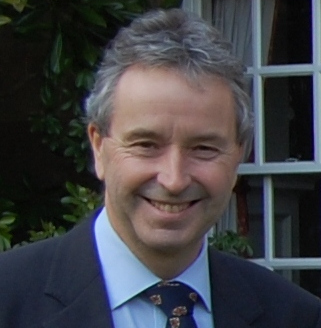 In 2014 he gave the Alan Tayler Lecture at St Catherine’s College, Oxford. Richard Craster is Professor of Applied Mathematics at Imperial College. His research interests span across Fluid Mechanics and Elasticity/ Electromagnetism, primarily motivated by Engineering and Physics applications, and is often performed in close collaboration with scientists from those disciplines. In Fluid mechanics, Richard’s interests are in fluid flows on the microscale concentrating on thin film theories, the effects of surfactants , electrokinetics and coupling between elastic substrates and fluid flow. In Solid Mechanics and Electromagnetism Richard’s current interests are in wrinkling and buckling of thin elastic plates, fracture mechanics, trapped modes, slow waves in optics and high frequency homogenization theory for microstructured media. 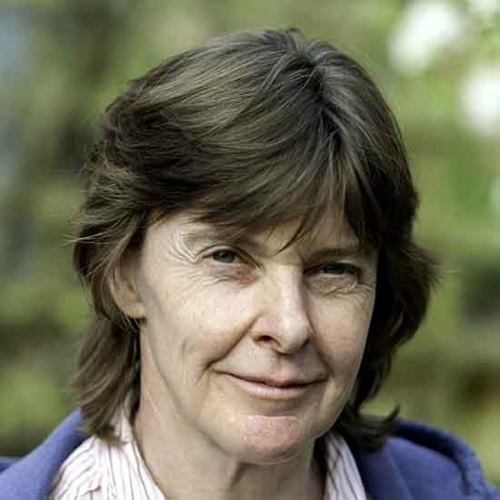 Alison Etheridge OBE is Professor of Probability at the University of Oxford where she holds a joint appointment in the Departments of Mathematics and Statistics and a Fellowship at Magdalen College. She has previously held research fellowships in Oxford and Cambridge and positions in Berkeley, Edinburgh and Queen Mary University of London. Her interests have ranged from abstract mathematical problems to concrete applications with much of her recent research concerning mathematical models of population genetics. 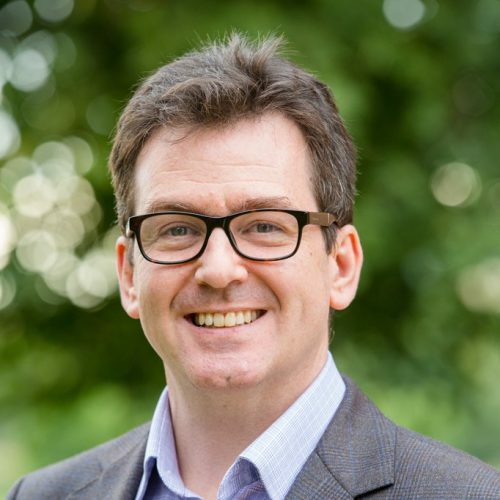 Kevin Glazebrook is Distinguished Professor of Operational Research (OR) at Lancaster University holding a joint appointment between the Departments of Mathematics and Statistics (Faculty of Science) and the Department of Management Science (Management School). He has previously held a Chair in Applied Probability at the University of Newcastle upon Tyne and a Chair in Management Science at the University of Edinburgh. He has (co-)authored around 140 papers in outlets which span the leading international journals in OR, applied probability and statistics. 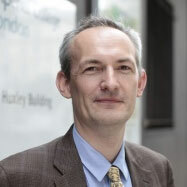 Kevin is co-investigator of the STORI CDT and Investigator of an EPSRC funded Programme Grant entitled “Mathematical models and algorithms for allocating scarce airport resources”. 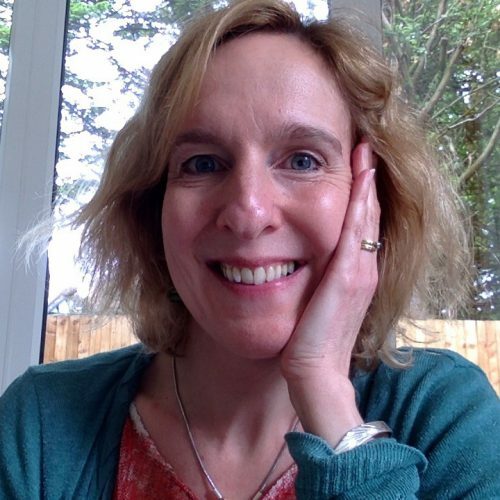 Rebecca is a Professor of Applied Mathematics at the University of Southampton. She works on applications of mathematics to evolutionary biology, biophysics, stochastic dynamics, and dynamics on social networks. Most recently she has been working on how emotional and social feedback affect rates of cooperation in strategy games, and on the evolution of transgenerational effects in response to changing environments. She is also interested in what makes researchers creative and why, and how collaboration and interdisciplinarity lead to new ideas. She has also performed stand-up comedy inspired by her research. 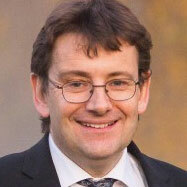 Frank Kelly is Professor of the Mathematics of Systems at the University of Cambridge. 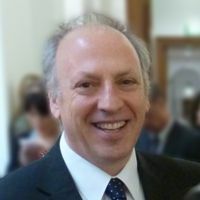 He is a Fellow of the Royal Society, a Foreign Member of the National Academy of Engineering, and in 2013 he was awarded a CBE for services to mathematical sciences. Frank was appointed as Vice President to the Smith Institute in 2015. Dr Keith Winters was previously Chief Technologist at AEA Technology, where he was responsible for initiatives directed at medium to long-term market opportunities, and for strategic relationships with other technology companies and the science base. He is a Fellow of the Institute of Physics and the Institute of Mathematics and its Applications, and an Honorary Professor in the School of Mathematical Sciences of Nottingham University. Dr David Allwright joined the Smith Institute in 2000. He holds a PhD in Mathematics from the University of Cambridge and worked as a Research Fellow on control theory at the Universities of Cambridge and Toronto. David’s technical interests then expanded at Topexpress Ltd to include signal processing, acoustics, vibration and other areas of fluid and solid mechanics, and then further, to other wave phenomena and probabilistic and Markov models at the University of Oxford and the Smith Institute. David joined the Smith Institute’s Scientific Board when it was established in 2014.